CY250C Large Package Two-for-one Twisting Machine is controlled by computer. it is apply to twist.45-1000D kinds of single or multiplied yarns. With compact structure and attractive appearance, convenient operationand reasonable transmission. 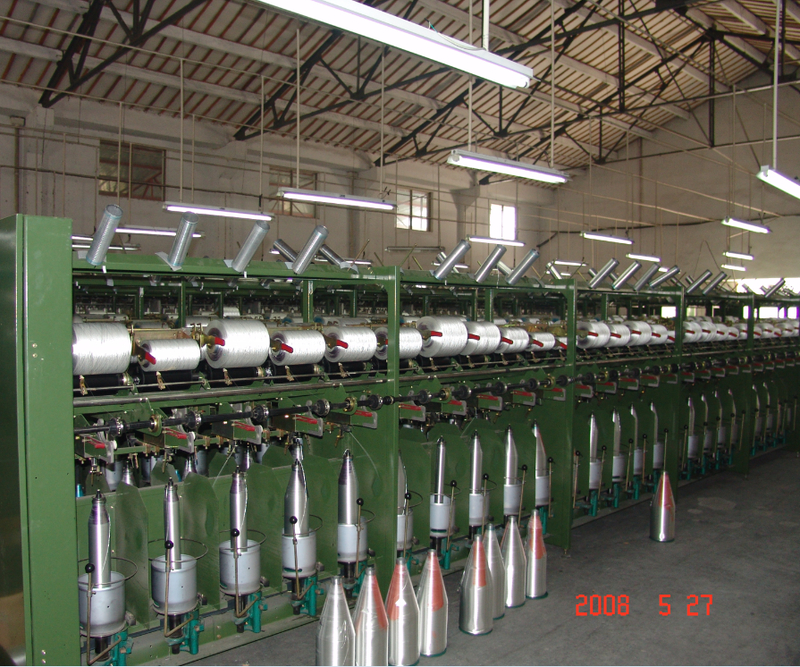 The skillful design of pre-take-up roller ensures the pliancy and density of yarns while the CY250B is winding by the degree of tightness. 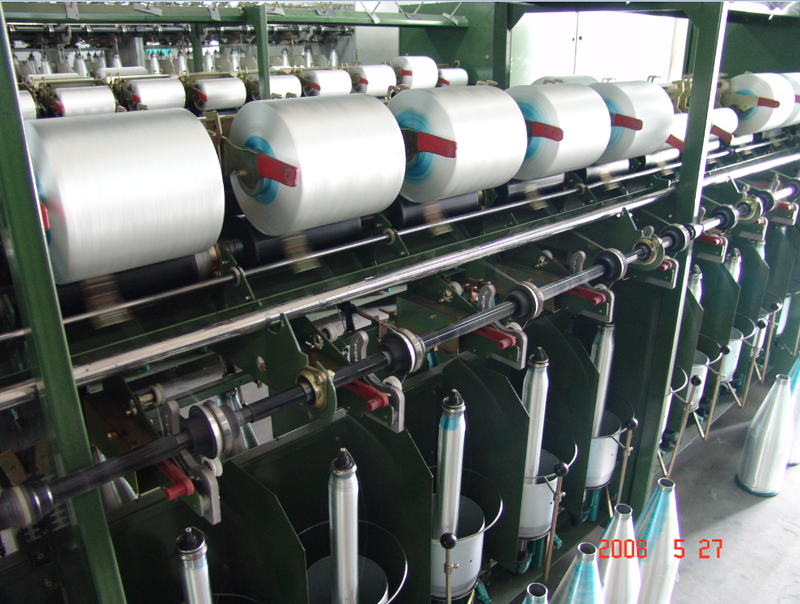 Looking for ideal Large Package Double Twisting Machine Manufacturer & supplier ? We have a wide selection at great prices to help you get creative. All the Digital Precision Double Twisting Machine are quality guaranteed. We are China Origin Factory of Electronic High Speed Two-For-One Twister. If you have any question, please feel free to contact us.